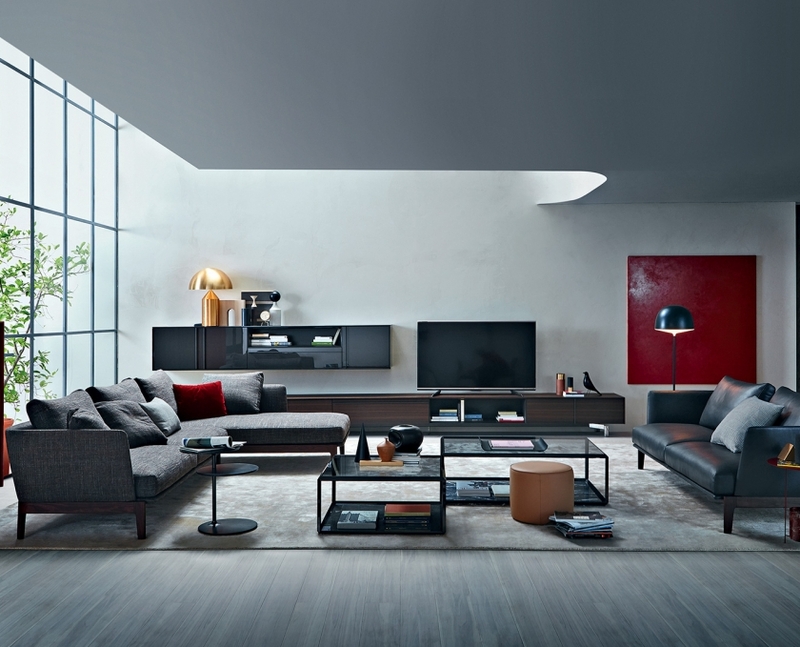 Warming and relaxing atmosphere in Finasi showroom. 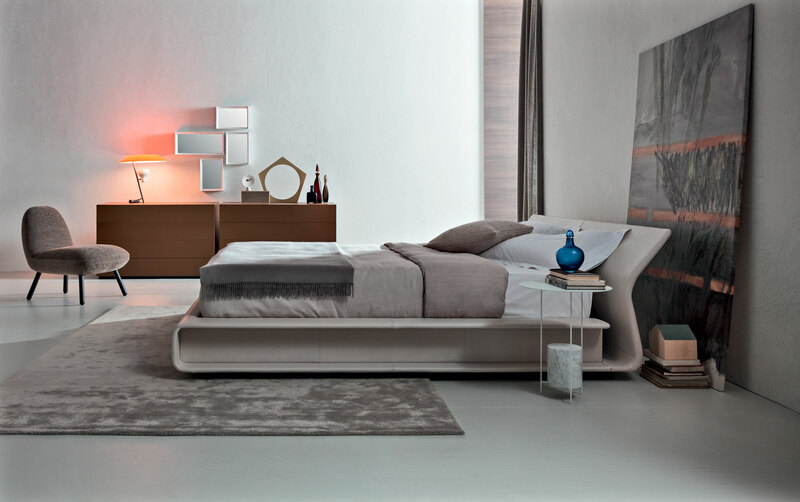 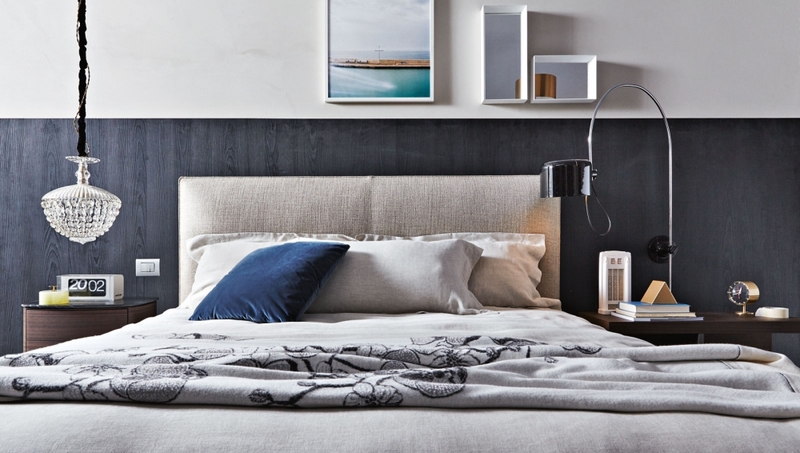 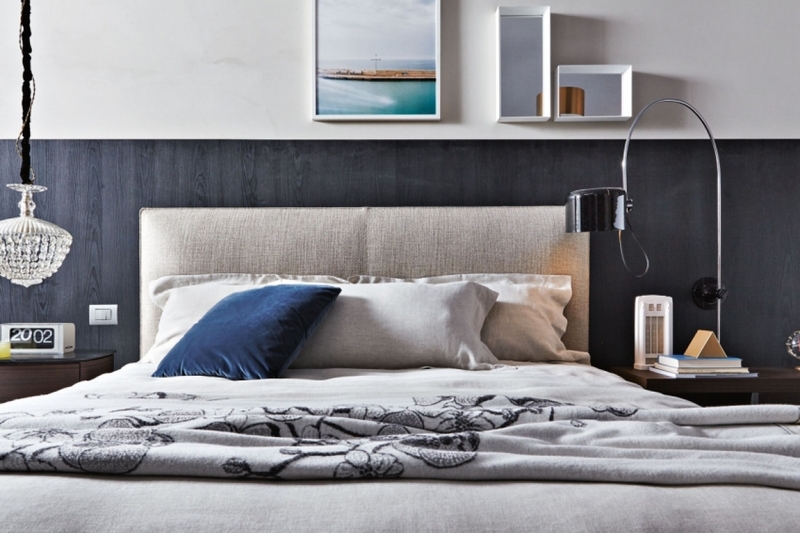 Discover our Living and Bedroom furniture in Dubai, visit the showroom. 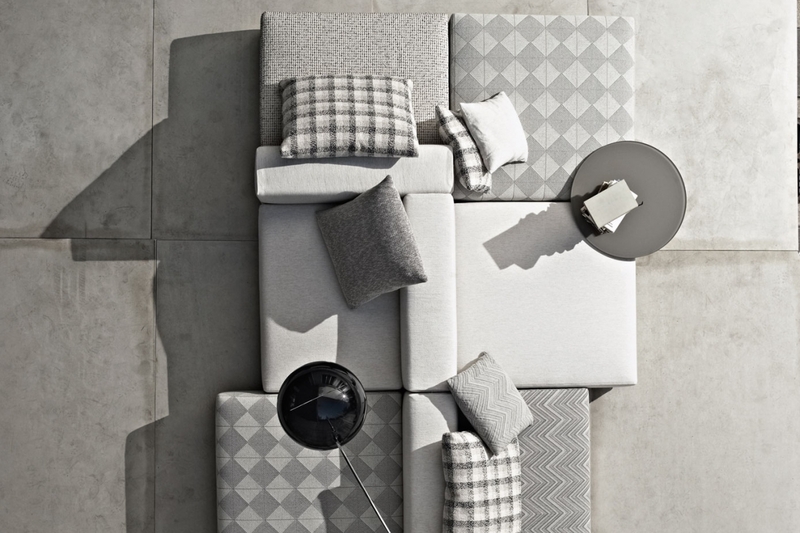 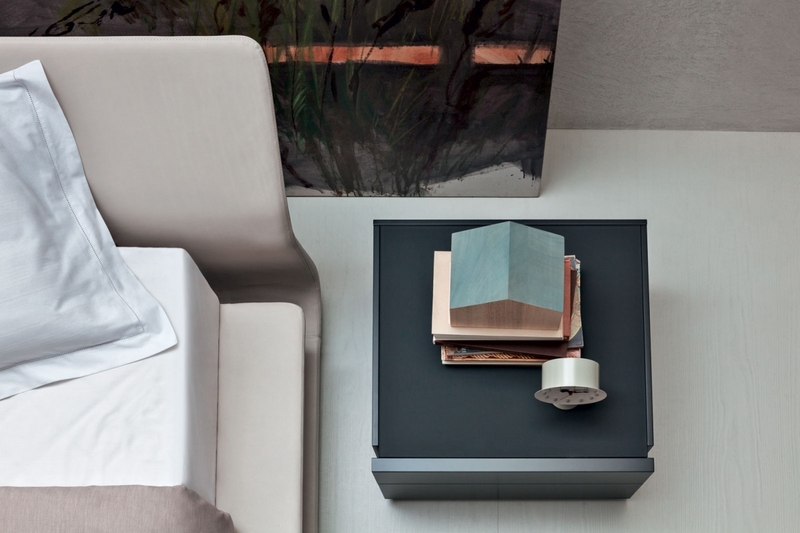 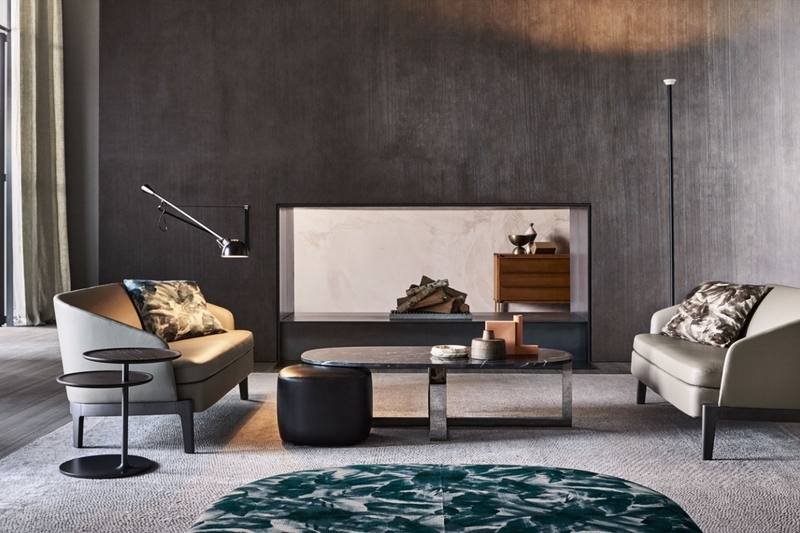 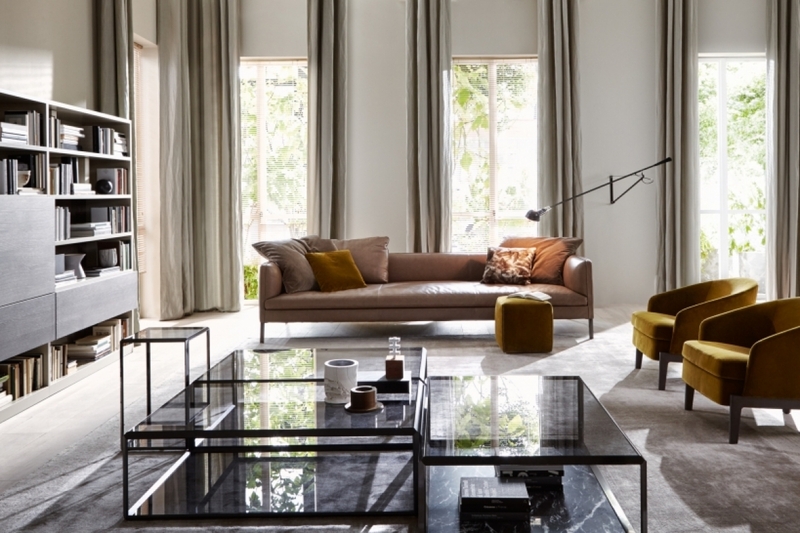 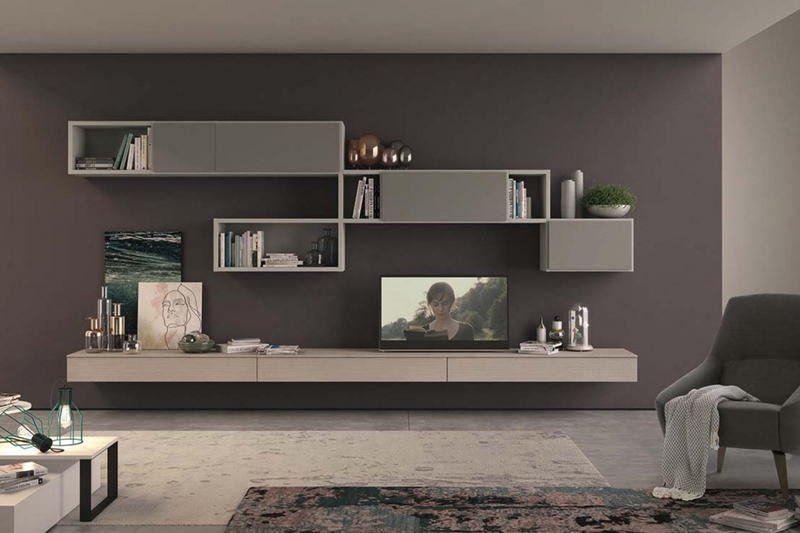 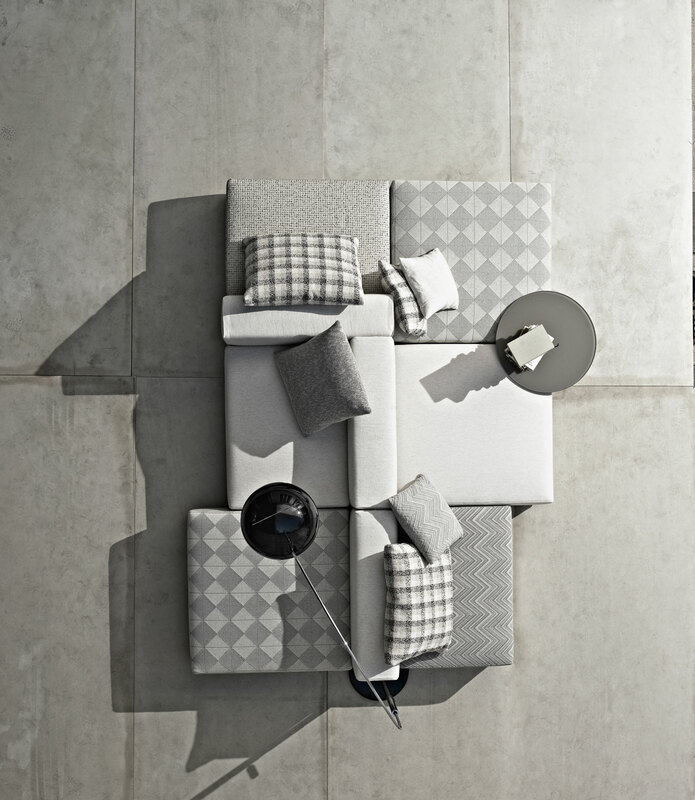 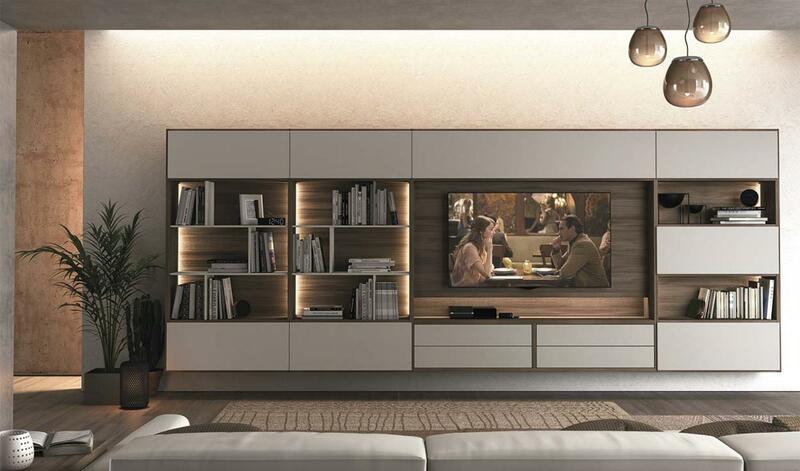 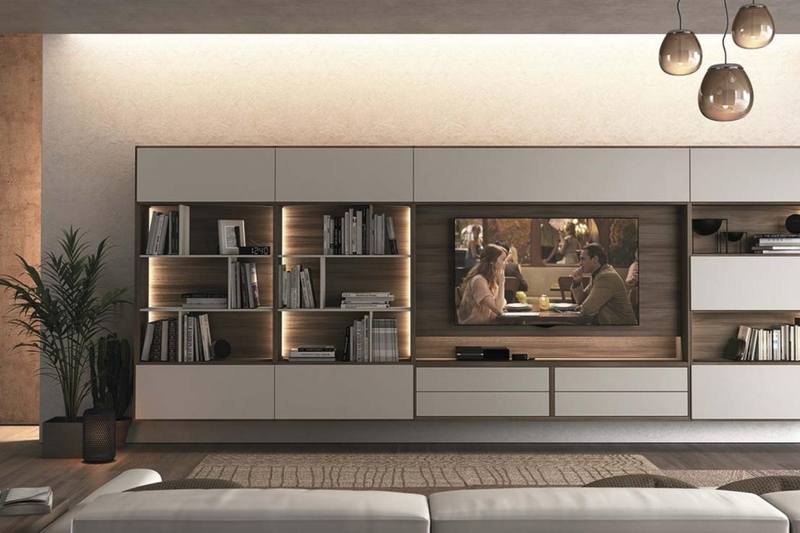 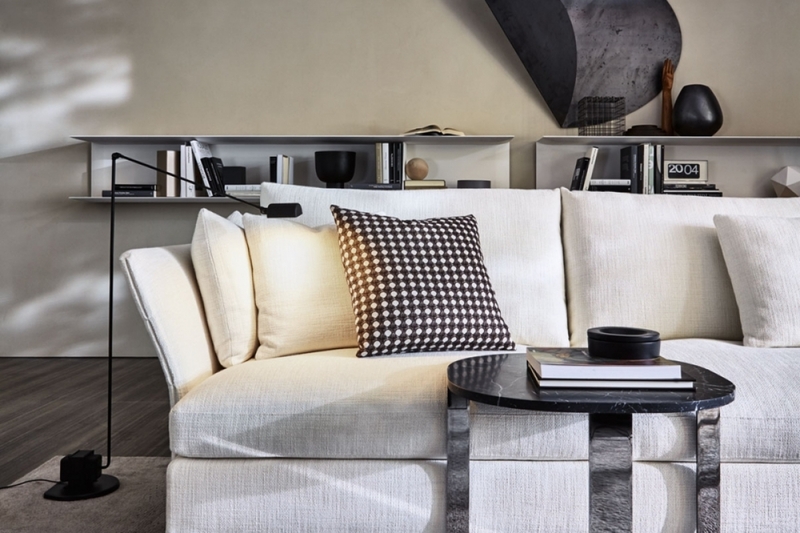 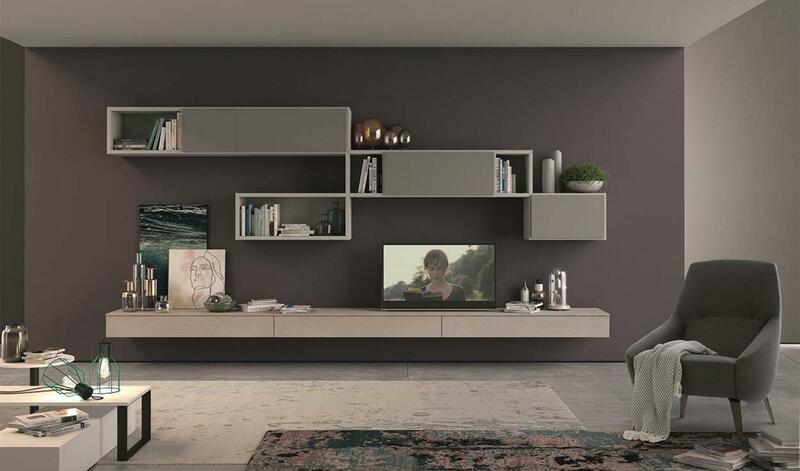 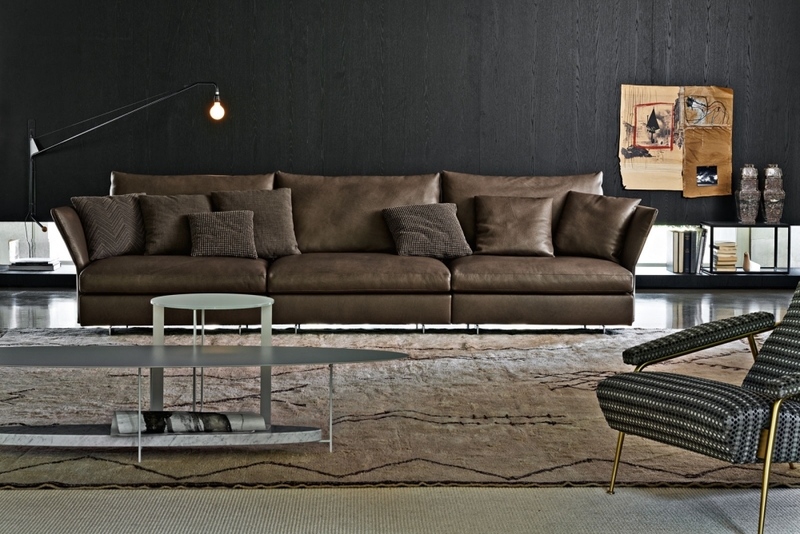 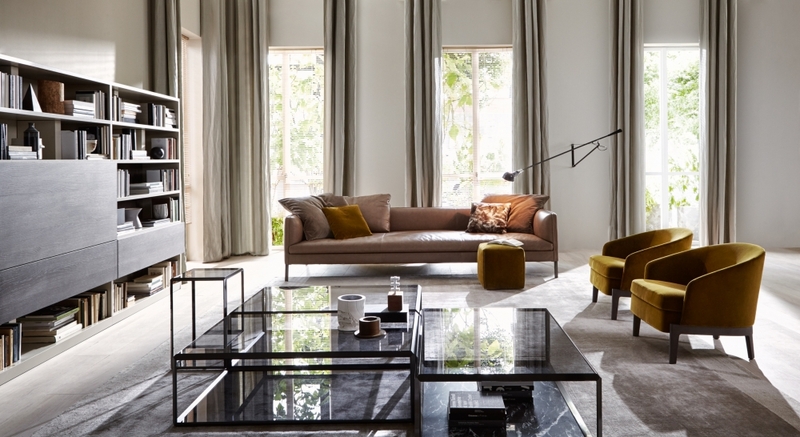 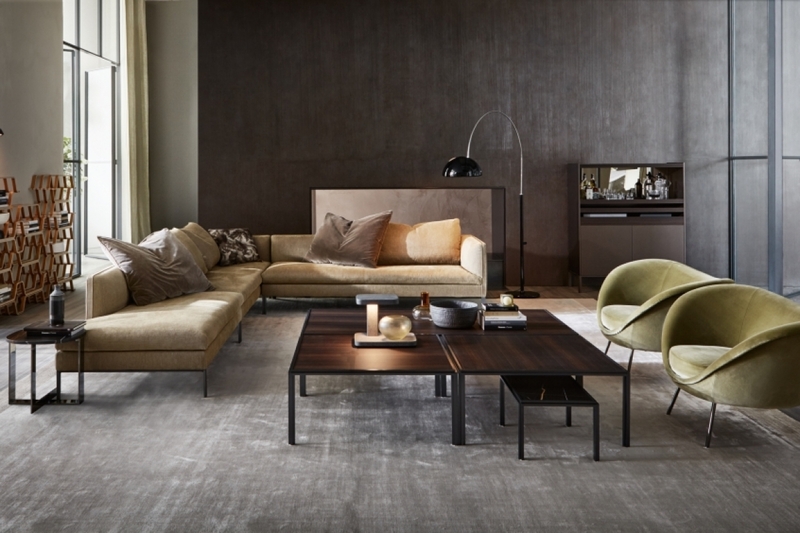 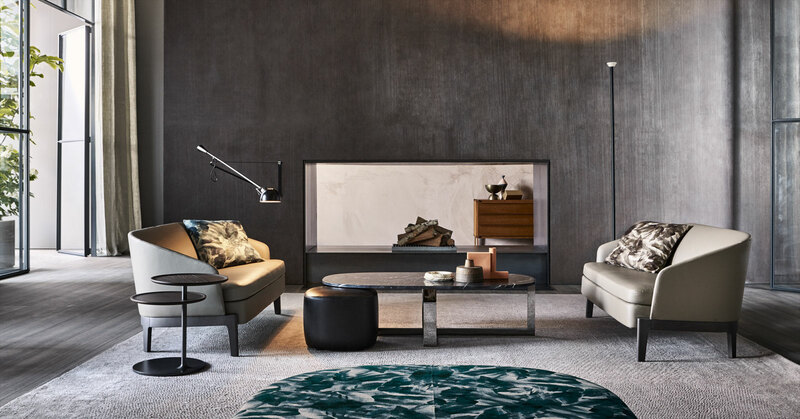 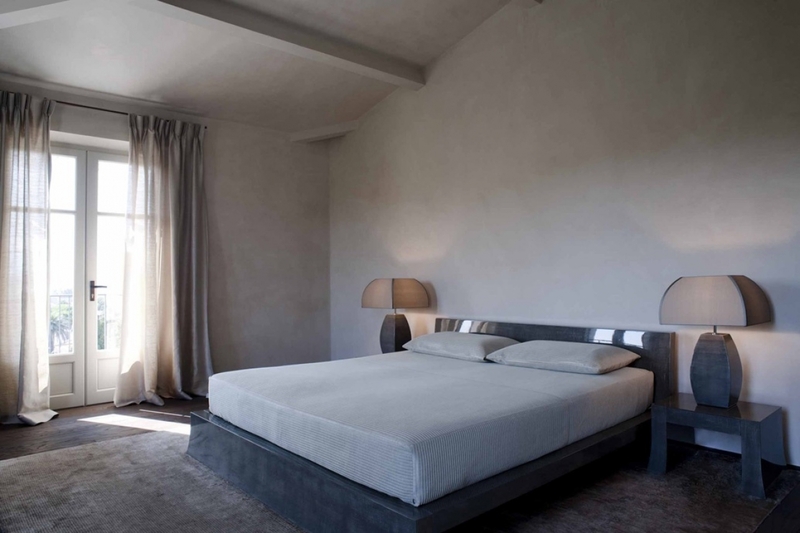 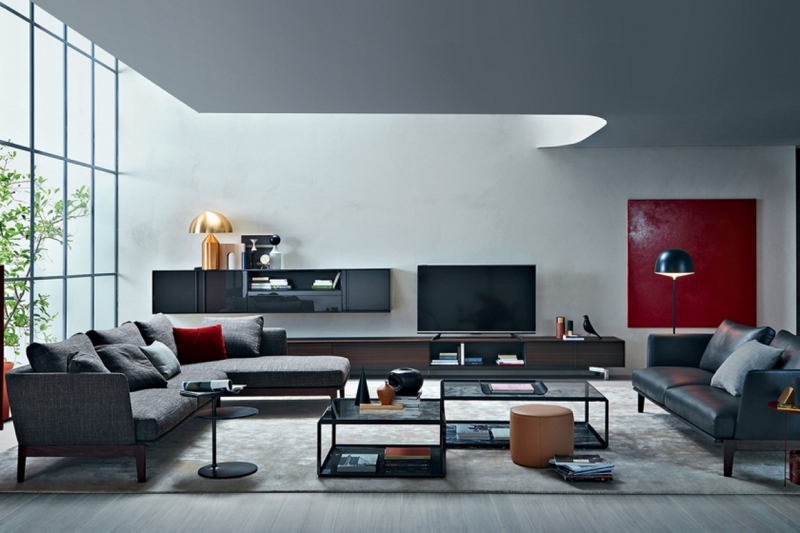 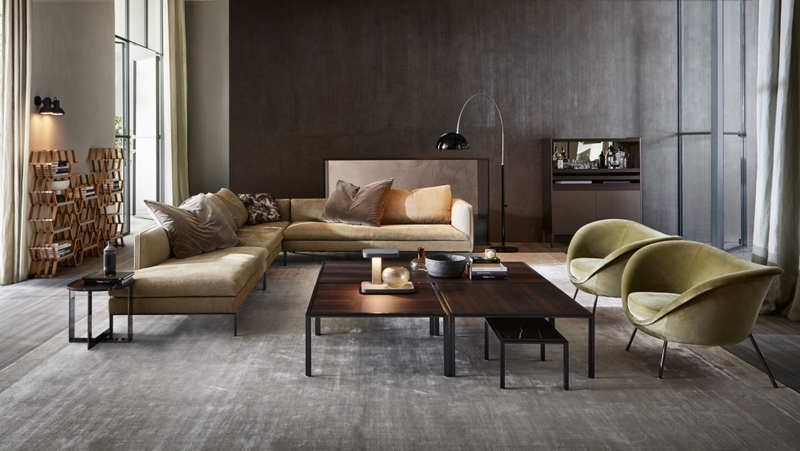 We provide you some of the best italian brands on the scene including Armani Casa,Molteni&C and Colombini Casa. 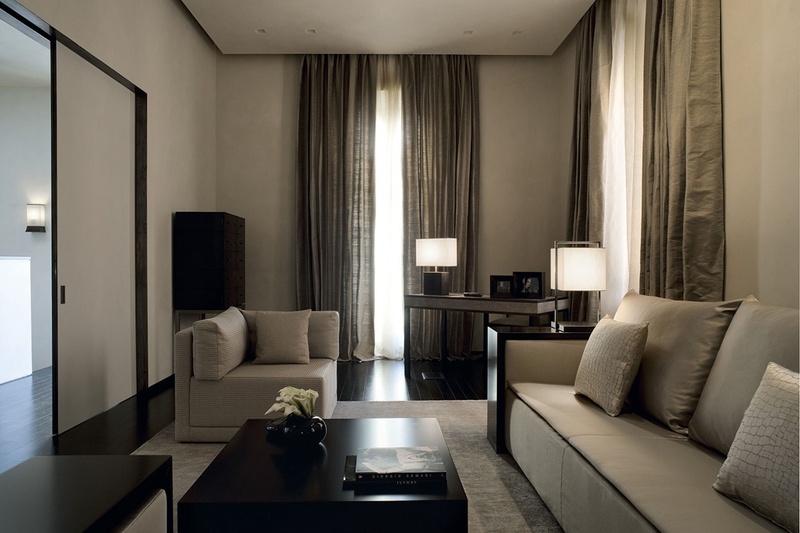 For more information about our selection please fill in the form or contact us here: +971 4 5513793.